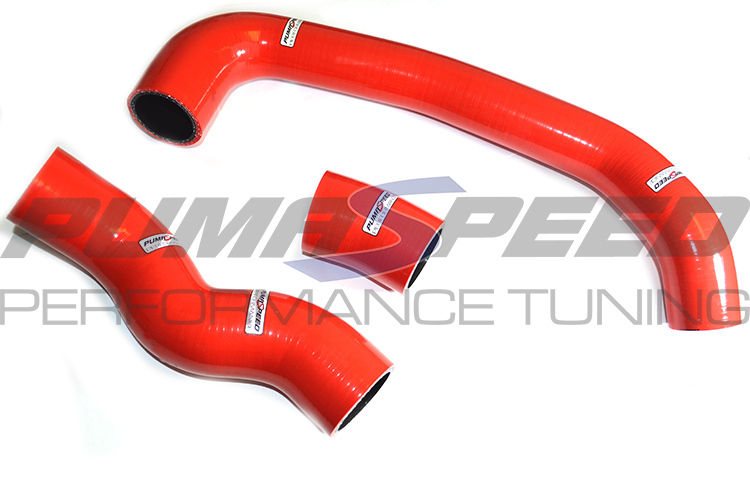 Pumaspeed Performance start the silicon hose production line off with a New item for the Fiesta ST 180 Ecoboost. This High Quality 4 ply Silicon Induction Hose has been designed for high performance and is made from the highest quality raw material available. A simple quick addition to smarten up any under bonnet area available in all the usual colours choices. The Pumaspeed Workshop team are ready to fit the Ford Fiesta 1.0 EcoBoost Smooth Silicon Boost Hose Kit in our Head Office located here. Therefore making parts and labour a total cost £133.94 (inc. VAT). Pumaspeed have a specialist distribution team that can dispatch the Ford Fiesta 1.0 EcoBoost Smooth Silicon Boost Hose Kit to any destination worldwide.